Small has his heart set on a being a bad guy this Halloween. 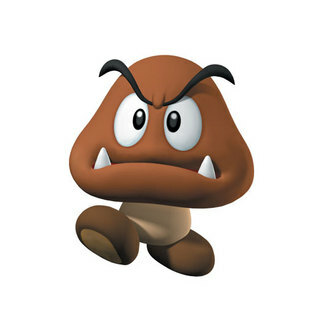 He wants to be a Goomba. I hadn’t a clue. Showing more patience with me than I often do with him, he flipped open our Nintendo DS (yes, we have one – I relaxed my stance on hand-held video devices after the kids saved their allowances for three months to buy one). “Look, I’ll show you,” he said. Thanks to the internet and an inspired mom who blogs at What I Made Today, I now know exactly how to turn Henry into the creature of his dreams. I think the mobster costume might be easier to make. What a cute story! Thanks for the link. 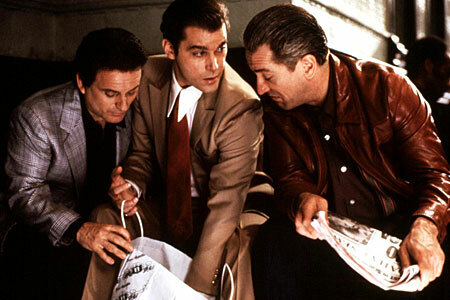 Yes, I agree, I mobster would be easier to make, but the Goomba’s been well worth the effort over at our house. If you finish the costume, I’d love to see a pic! If you have any questions, let me know and I’ll do my best to help. Good luck! Thanks Rachel! I am not a sewer, per se, so it’s going to be interesting. I’ll definitely post pictures of the finished product(s) – whether they are monsters or not!